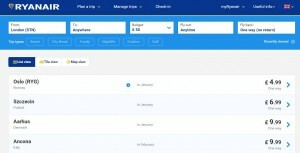 The details are scarce, but Air Malta has cryptically hinted that it is set to relaunch its much-maligned frequent flyer scheme, Flypass. Well, not a great deal to be honest. What we do know about the existing scheme is it’s poor value, cumbersome to book and very limited in its options. So, any change is likely to be a welcome one. However, information on the potential changes are rather thin on the ground. The fantastic Royal Caribbean cruises are offering a massive – 30% off and free wifi on selected sailings booked by 4 September 2017. 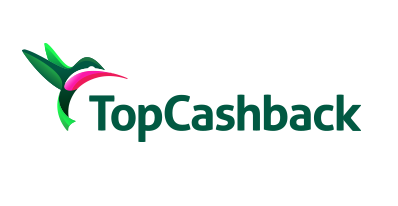 In addition, book by 7 August 2017 via TopCashback and you’ll earn an exclusive additional 5% cashback. 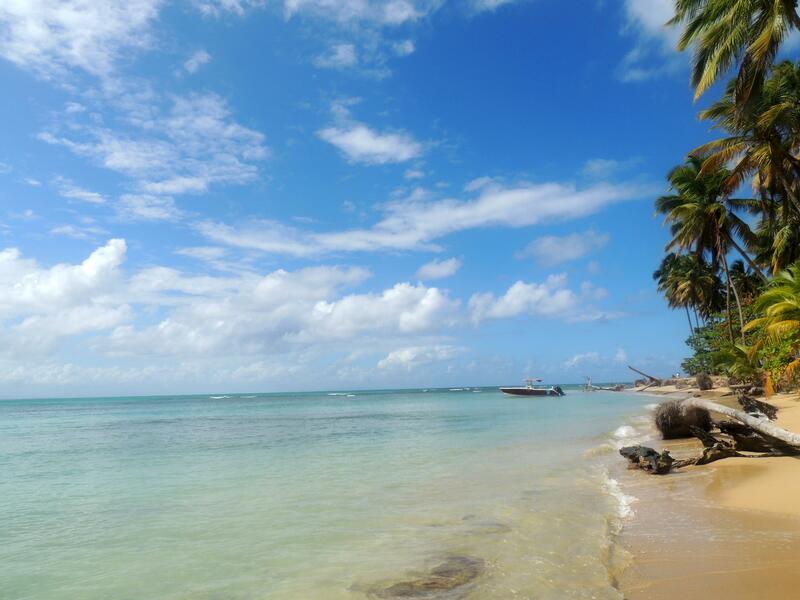 With this offer, there’s a vast number of heavily discounted cruises, but perhaps the standouts are the Caribbean cruises for as little as £412 all-in. Bear in mind that’s subject to 5% cashback too, so the final price will be sub-$400. 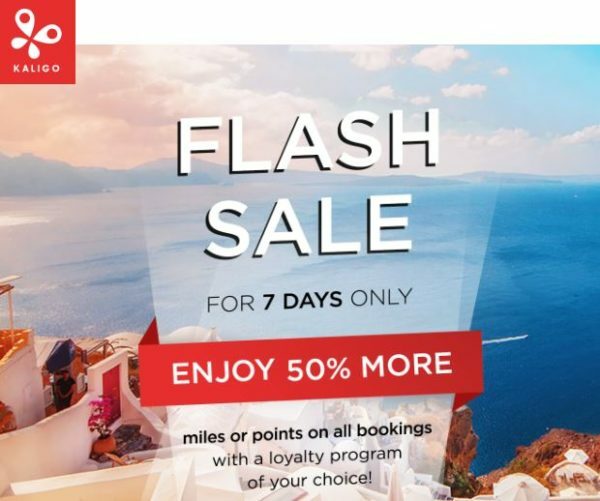 Via a seven day flash sale, you can currently earn a 50% miles/points bonus when booking hotels with Kaligo. Kaligo has been covered by us several times before. 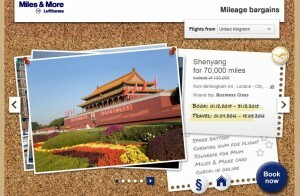 They offer miles from a range of frequent flyer programmes, when you book hotels using their service. 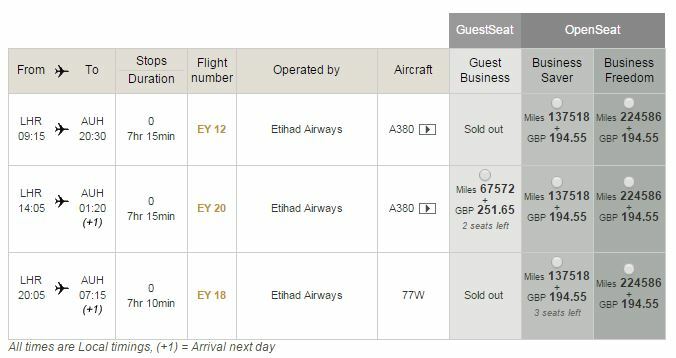 Depending on the hotel, room cost and loyalty programme selected, you can sometimes get a sizeable haul of miles for a hotel you were going to book anyway. To benefit from this Kaligo bonus, you need to sign up here (if you haven’t already) and then book through the flash sale portal here. You then need to book your hotel stays between 25 July 2017 and 31 July 2017 for check-in dates between 25 July 2017 and 31 December 2018. The great thing about this Kaligo bonus is that it applies to all the loyalty schemes they are affiliated with, so whichever one you choose, you’ll get 50% bonus miles with. The bonus offer is available to both new and existing Kaligo members. What’s the downside to booking hotels with Kaligo? Basically, the rates Kaligo charges are almost always higher than you can find elsewhere – sometimes substantially higher. BUT – it can still make sense to book with Kaligo. 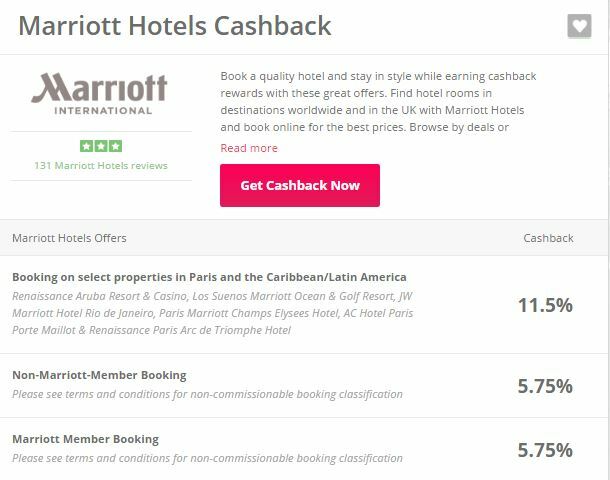 It’s all worth remembering that it’s quite easy to get a 15%-20%+ discount/rebate most of the time through cashback sites and Hotels.com etc, so make sure you do your calculations carefully. If you are booking chain hotels (Hilton, Marriott, etc) through Kaligo you won’t earn hotel points or status credits and probably won’t receive status benefits. There is potential value to be had with this Kaligo bonus, but do your homework. 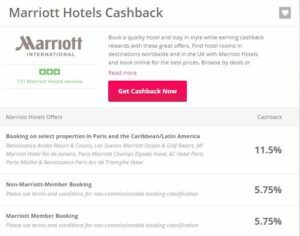 Always compare prices on hotelscombined / trivago etc, and consider the discounts/rebates you can get by booking with other sites. TransferWise has been around for a little while now. Essentially, it’s an international money transfer service that, unlike your bank (or, God forbid, Western Union) transfers your cash to foreign currencies at the market rate. Anyone who’s seen the clip that banks generally take via their horribly punitive exchange rates will know that any transfer service offering market rates is well worth a look. The service is extremely straightforward. You arrange the transfer via your Transferwise account (providing details of the recipient account, obviously). The full payments to be made and received are made extremely transparent via your TransferWise account, so there are no nasty surprises. 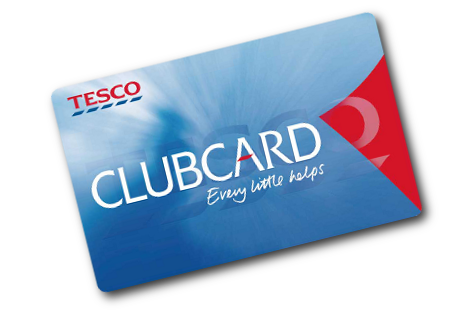 You can even make the transfer via debit/credit card. You then transfer the money into Transferwise, who pass it on to the beneficiary account in the new currency. TransferWise is also extremely fast, with the transactions sometimes completing on the same day. 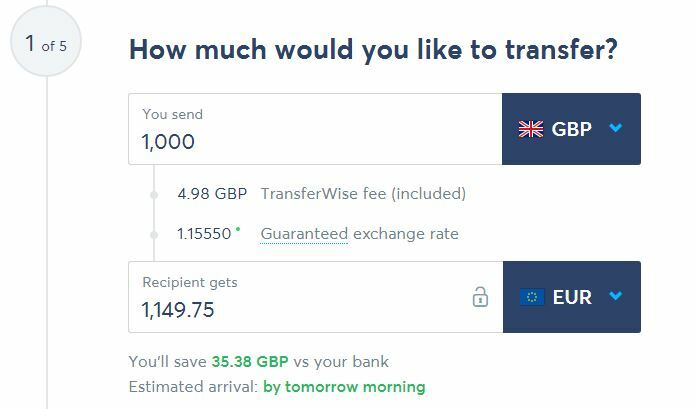 Ordinarily, TransferWise makes its money via a small commission charged, On GBP to Euro transfers, for example, you’ll pay 0.5%. While you’ll still generally find TransferWise to be the best value option, regardless of the commission fee, we are making life very easy for you by making your first transfer (minimum £200, maximum £500) absolutely free! To benefit, you simply need to sign up via this link. 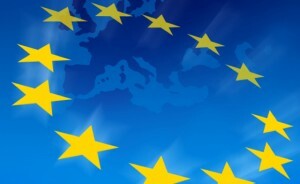 We hope you’ve noticed that things have been a little quiet at euflyer for the last couple of months. 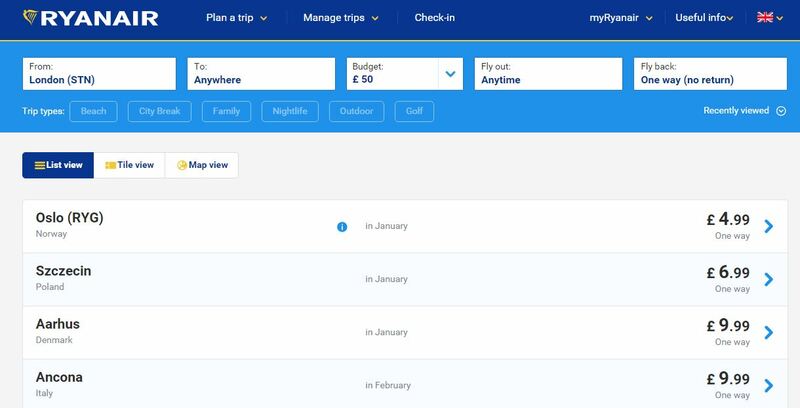 There’s good reason for that – we’ve been working hard on bringing InsideFlyer to the UK market. In short, it’s a dedicated resource for the UK-focused frequent, or not so frequent, traveller. Whether it’s travel tips, deals, advice, miles & points angles or indeed anything else UK travel-related, we are here to inform and assist you. Plus the site comes complete with a UK-dedicated travel forum: that is pretty much a first. 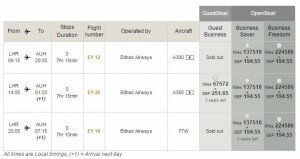 Use of “airplane”, “deplane” or indeed any other Americanism will result in instant forum suspension*. As well as dedicated UK articles and forums, we will also be bringing you a variety of targeted deals and travel tools. The InsideFlyer brand has some great connections, and rest assured we will be making the most of them, for your benefit. We may be part of the InsideFlyer brand, but we of course are, and will remain, a UK-focused resource. It’s our absolute reason for existing. *Ah no it won’t, but we really will be working hard to ensure the forum remains at all times relevant to the UK market, wide a net as this may be at times. A reminder that today, 17 June 2015, is the last day on which you will get a full 100% Hilton HHonors bonus points on purchases of Hilton HHonors points. Points will cost US $10 per 2,000, rather than per 1,000. 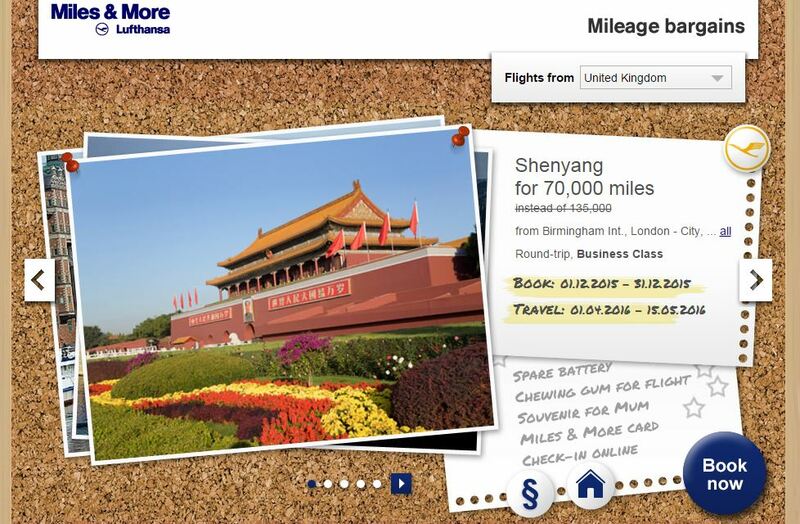 The 100% Hilton HHonors bonus points is available for purchases until 17 June, 2015, at 11:59pm ET. We previously pointed out that one of the effective benefits of this bonus is that you can buy nights at Hilton hotels for as little as $25 a night. 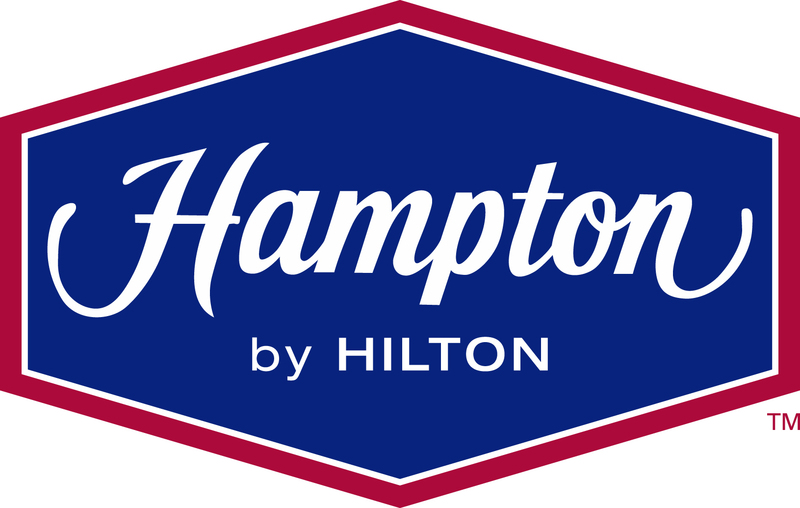 Finally, a reminder that all current Hilton discount codes can be found on our regularly updated page, here. IHG hotels are currently offering a minimum of 20% off weekend breaks, or 4 nights for the price of 3 at over 500 hotels across Europe. The “exclusive” deal is available only to IHG Rewards Club members, but given that you can join instantly for free (link here), that’s effectively everyone.